Hello , this offers is only for postpaid users. Now at this time freecharge come with awesome offers for postpaid users. Flat 15% cashback on bill payment of Rs-500 or more from freecharge. Please note the this offer can be used only one time from one account. You can use only one time from one ID. 1) Firstly goto Visit FreeCharge. 2) Download freecharge app . 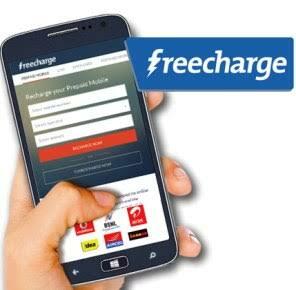 3) Login/Sign up with your Account on FreeCharge. 4) Now pay the postpaid bill of Rs-500 or more.